Once again, we're expanding our drop in style kits for SB Ford. 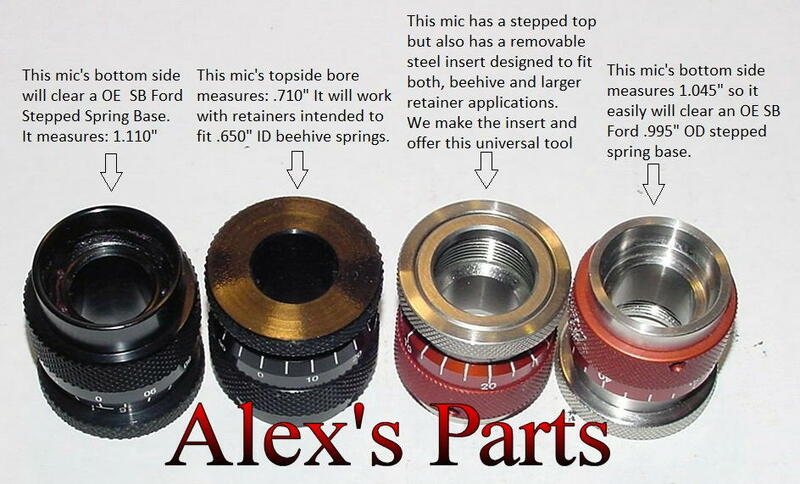 Here is another drop in style beehive spring kit for GT40P heads. 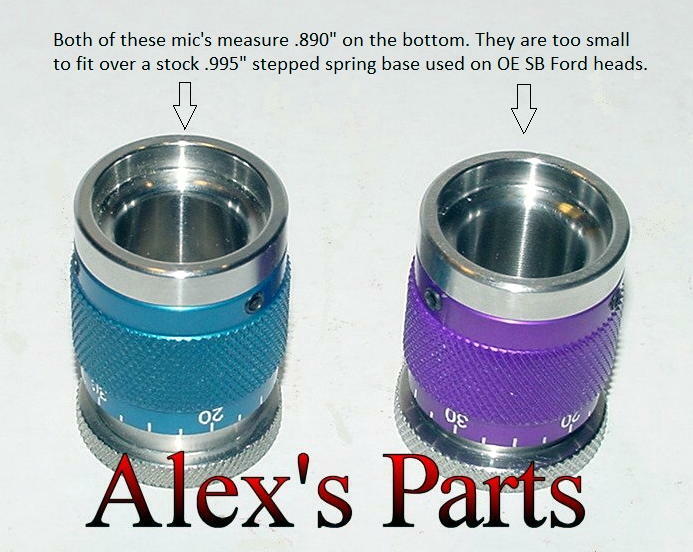 Can be used with Ford's B, E & F cams as well as many other street performance profiles. For bigger cams, take a look at our other spring kits. These beehives fit right onto the stepped spring base of GT40P heads without the need for machine work; also known as a "drop in fit". Click the button below to add the *NEW* Drop in style Beehive Valve Spring Kit, SBF GT40P, For Moderate Hyd Roller Performance Cams to your wish list.